Leveraging the power of information to succeed in the market! Through ongoing interaction with their respective local markets, your reps and stakeholders obtain insights that can supercharge your marketing strategy. From product feedback to emerging market trends, communicating with your network can mean the difference between falling flat, and breaking through in a big way! The following outline of our Line Card Advantage methodology show WHY, WHAT and HOW we integrate your networks feedback into a supercharged marketing loop. Highly efficient campaigns, powered by market signals. More qualified leads means more customers and brand ambassadors. Stronger and more frequent touch points with reps and stakeholders strengthens relationships. 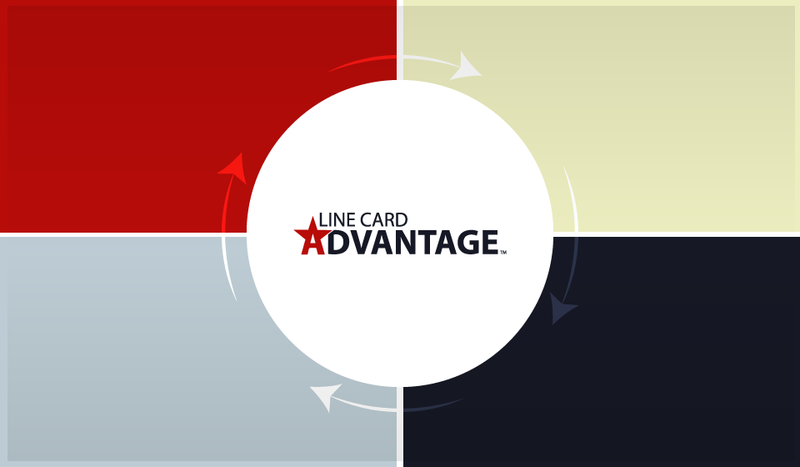 Stronger relationship through ongoing communication leads to line card preference. Less rep turnover and stronger mutual respect through trust and communication. Feedback from reps and stakeholders guide strategy to help identify opportunities and strengthen campaigns. Stakeholder inputs drive campaign ideation and maximize impact of return on marketing investment. 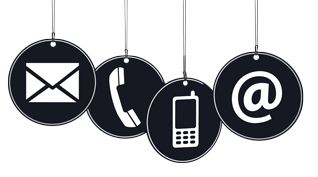 Systematic communications and distribution of strategic communication for targeted audiences. Engage your reps and stakeholders' insights to identify opportunities and empower strategy. Our client relationships begin with a few short conversations geared for exploring our fit as partners and establishing a mutually beneficial foundation. Content Blaze understands the challenges manufacturers face in identifying, targeting and converting multiple market audiences. Through our creative approach, we are able to help manufacturers win in the market by harnessing the power of rep and stakeholder networks. © Content Blaze 2019 | All rights reserved.